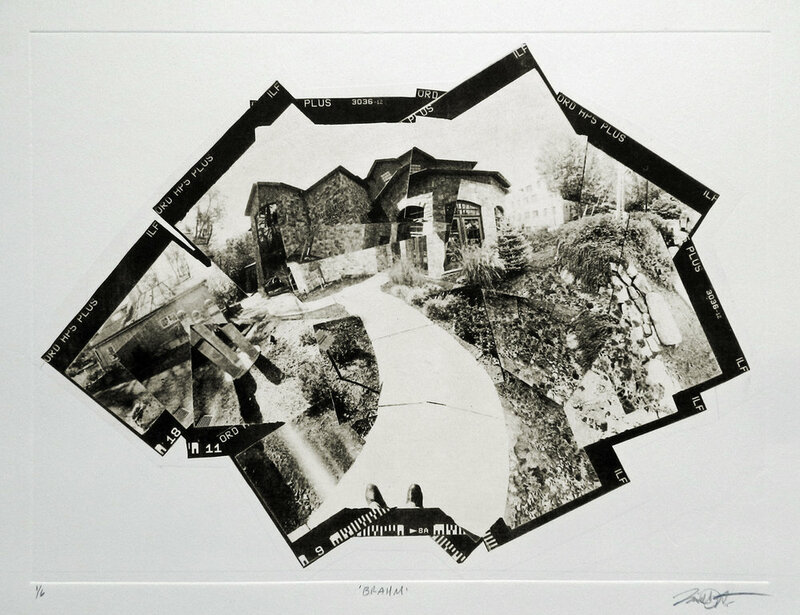 Captured through film photography and translated into photo-based intaglio prints, this series focuses on fragmented memory of place. Although it's easy to recall particular events or emotions that I've experienced in certain places, my visual memory tends to only record these places through a series of still images. When attempting to recall a familiar location, my memory can only seem to focus on one aspect or frame at a time, rather than the peripheral experience of actually being there. 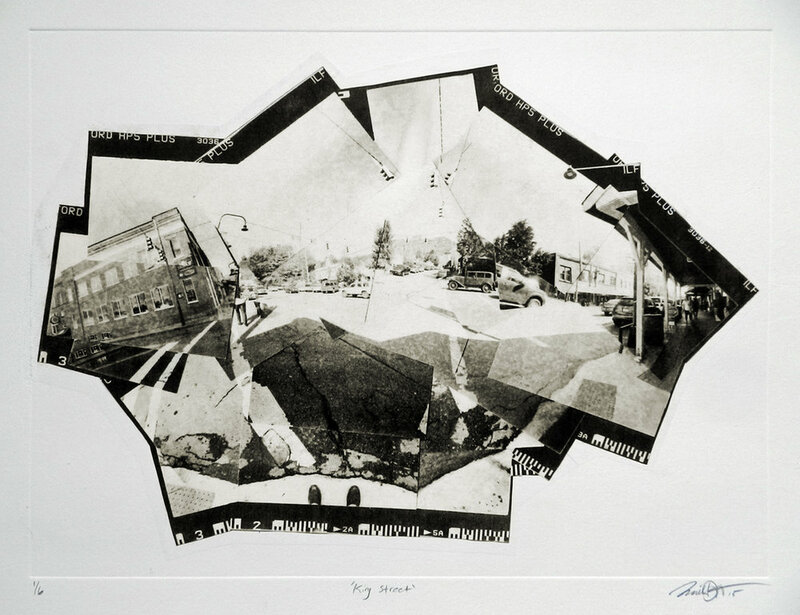 These fabricated collages not only toe the line between two and three dimensions but also represent how my visual memory pieces together various frames of a location and the inability to recall it in perfect form. Prints were pulled on BFK Rives rag paper and each image is an edition of 6.